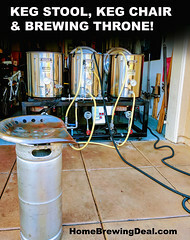 Coupon Description: HomebrewSupply.com currently has a promo code that saves you 10% On Home Beer Brewing Equipment Kits. 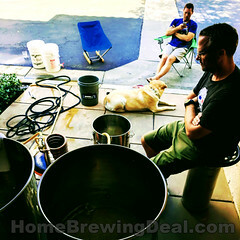 Homebrew Supply equipment kits come with everything a brewer needs to brew their own beer from the comfort of their home. 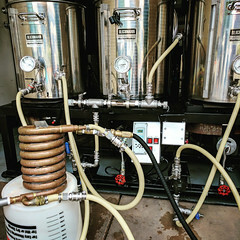 From start to finish their homebrewing starter kits and complete homebrew kits are perfect for new and intermediate brewers. 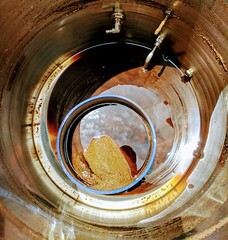 Their advanced Home Brewing Kits comes with everything an all-grain brewer needs except for the mash tun.